Huck develops loneliness, he doesn’t really have any friends other than Tom Sawyer who he feels deserted him, I think that loneliness could definitely be one of the many themes throughout the book. Huck Finn- 1 Dialectic Journal by Jasmine is licensed under a Creative Commons Attribution-ShareAlike 4.0 International License. I agree throughout the book so far Huck has been experiencing loneliness. Just like in Chapter eight where he was sitting around the campfire he realized that he was very lonely and wanted to try to do something about it. I agree. I would also agree that Huck has been a pretty lonely kid his entire life. 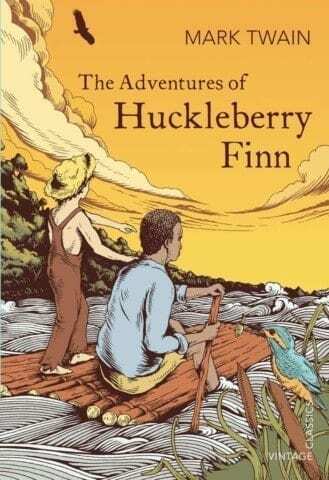 With no family structure and an abusive Dad, loneliness must be a common feeling for Huck Finn. Very true. Huck feels abandoned, and I think this passage of the book accurately represents that.